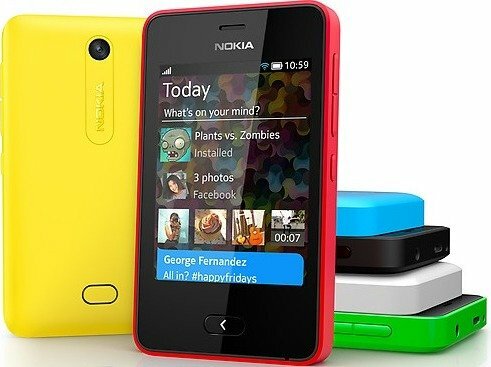 We had reviewed Nokia Asha 501 feature phone sometime back, which turned out to be a decent device that time. We are listing out all the Apps below that are soon coming to Asha devices as announced by Nokia. WhatsApp Messenger – The most popular instant messaging client for mobile devices which lets you exchange messages with all your friends using your current data plan avoiding the cost of sending texts or SMS. LINE – Another popular messaging client for mobile devices for making free phone calls using the app and send free messages. Already available . Nimbuzz Messenger: MLets you make cheap international calls and send unlimited messages along with sharing capabilities on Facebook, Gtalk and Yahoo. Untangle RE: a logic-based game with 60 levels. StarBlox: Match up the falling coloured blocks to remove them from the board in super-quick time. Danger Dash – Become the hero and escape from evil tigers as you navigate an exotic land. Cricatak: one-stop-shop for any cricket news. Photofunia – Ccloud-based photo app to create photo montages from your images with effects. PicFeed – track favourite Instagram photo feeds and share them.